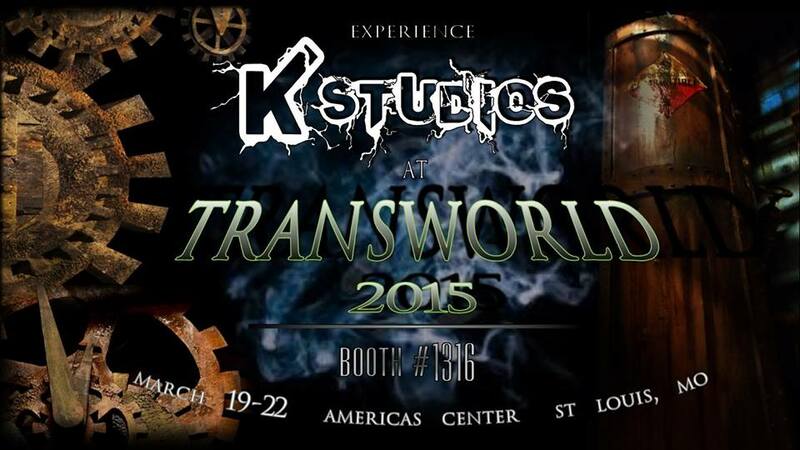 Kstudios specializes in designing and building sets for haunted houses, themed events and attractions, and film. Kstudios specializes in fabricating lightweight, realistic monuments, headstones, and large scale props and set pieces. Check out the videos of Kstudios.